The crowning jewel of Central Europe, Hungary is a truly awe-inspiring place to visit; studded with a mixture of architectural landmarks and grand neoclassical buildings, this is the place to be when it comes to enjoying a unique, enriching travel experience. There’s a prominent Turkish and Roman influence in the country’s culture – evident in the popularity of mineral spas – which only serves to make holidaymakers fall in love with it even more. And then there’s the prevalence of music, with Hungary itself being the birthplace of noted classical composers like Bartók and Liszt as well as traditional folk songs that simply must be heard to be believed. 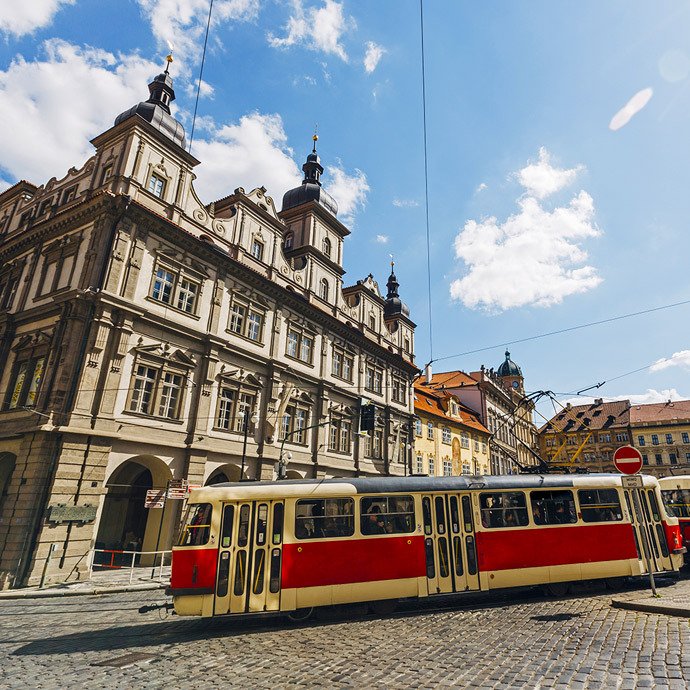 A Hungary holiday package is a great way to see all the highlights of this remarkable nation, and Travelsphere is committed to ensuring you do just that. On guided tours of Hungary with Travelsphere, the imperial city of Budapest is only too happy to welcome interested overseas visitors. Here you’ll find a picturesque metropolis consisting of two very distinct halves: the historic quarters of Buda on one side, the modern architecture and bustling streets of Pest on the other. Heroes' Square, St Matthias Church – located atop Buda Castle Hill – and Fisherman's Bastion, where lookout towers built in the 19th century now afford spectacular views of the city, the river and Pest's iconic parliamentary buildings, are all sure to impress you on your trip. If you’re a fan of history, culture and all things fascinating, you should make Hungary your next big travel destination.